Geordee Mae oversees the Oakland region organizing while also balancing various organizational duties, including the leadership development of CFJ students and staff and training school districts across the state. 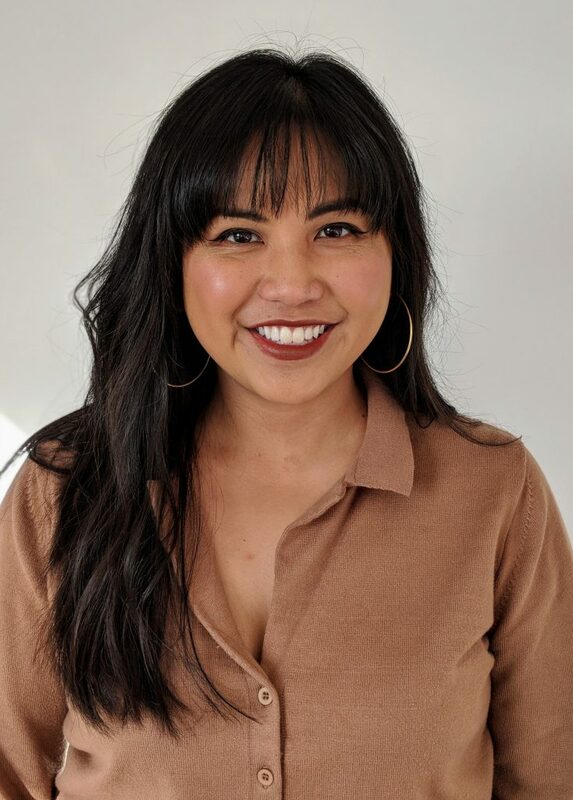 Geordee Mae has played a critical role in the implementation of the Local Control Funding Formula in Oakland and spearheaded the first LCAP Student Advisory Committee in the state, which brings real decision making power to students. To date, Geordee Mae has trained over 15 school districts across California on how to engage students and parents with the vision of making all schools community schools. Born and raised in the Bay Area, Geordee Mae is a first-generation Pilipina-American daughter of immigrant parents. She received her BA in Asian American Studies from UC Davis. Her commitment to racial justice in schools began during her time at Davis, where she worked as a mentor and counselor to students of color in Vallejo and South Sacramento. Geordee Mae is also passionate about creating methods of healing and sustainability in the social justice movement through coaching, and in May of 2017, she completed her Coaching for Transformation certification with Leadership That Works. Geordee Mae uses these skills to help Coach up and coming organizers throughout the Bay Area. Geordee Mae is a die hard Warriors fan who enjoys traveling and being in nature.